Look Y’all Santa Baby’s Back!!! 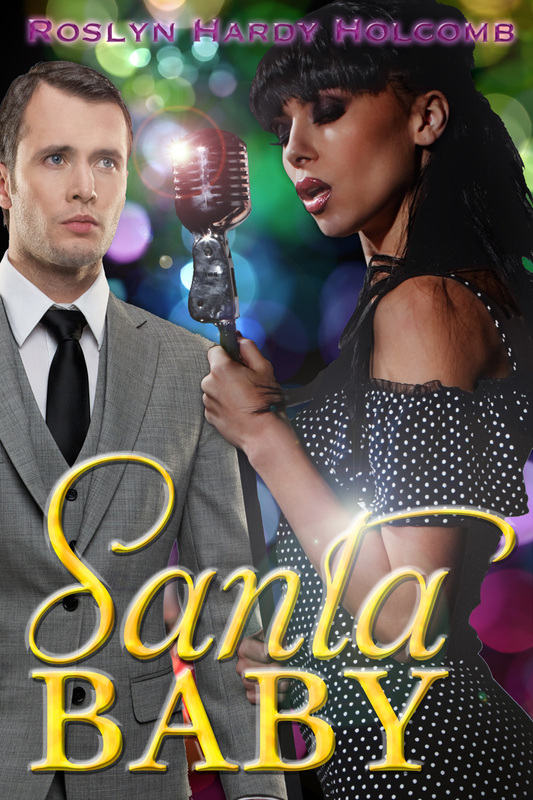 Santa Baby is available again. Love the new cover the hubby designed. Just in time for Christmas! (snicker) One of my most popular books at a new (lower) price. Enjoy.